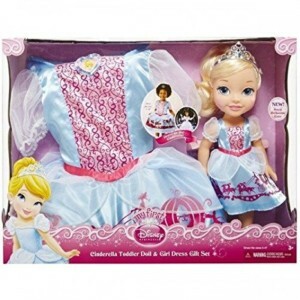 Disney Princess Cinderella Toddler Doll and Girl Dress Gift Set. 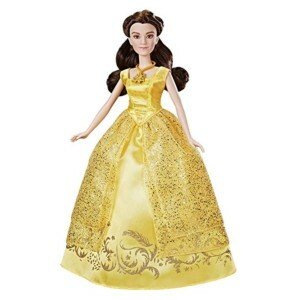 Each 13 inch princess doll is dressed in their signature costumes and features beautiful rooted hair, a poseable body and a tiara. The doll has a tiara, removable shoes and a dress. 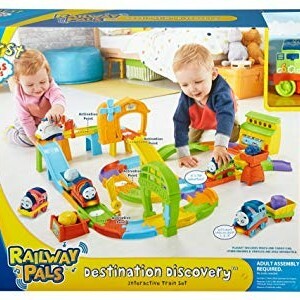 Swiveling limbs and head. 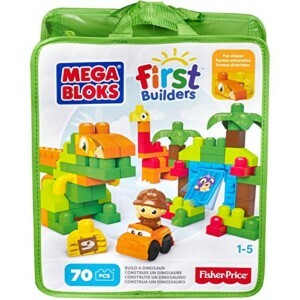 The set includes a dress for girls aged around 4 years. 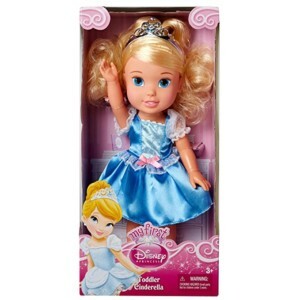 The Wishes of little princesses can become real with a doll My First Princess Cinderella. My First Dinsey Princess Doll – Toddler Ariel. 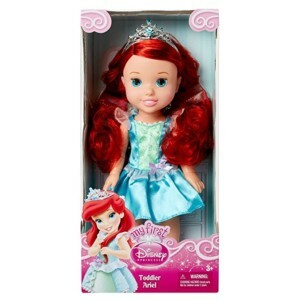 The Wishes of little princesses can become real with a doll My First Princess Ariel. The doll has a tiara, removable booties and a dress, Swivel Legs, handles and head. This beautiful Rapunzel doll brings Tangled to life! 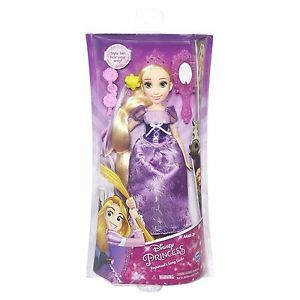 With movie-inspired features, Rapunzel wears a removable fashion dress, tiara, and shoes and comes with a brush, hair clip, and a wear-and-share hair extension. 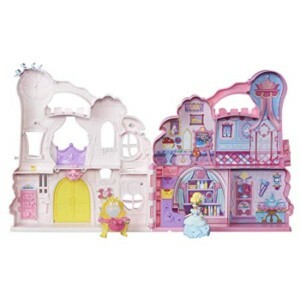 She is the perfect gift for any little girl or boy who is a Disney fan. 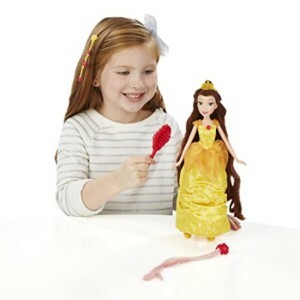 Disney Princess Long Locks Belle includes outfit, tiara, hair clip, hair extension, brush, and pair of shoes.